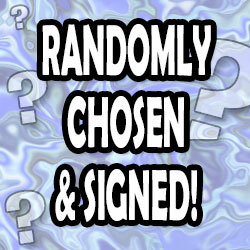 DYNAMIC FORCES® - ONE RANDOMLY CHOSEN SIGNED LIMITED EDITION COMIC! 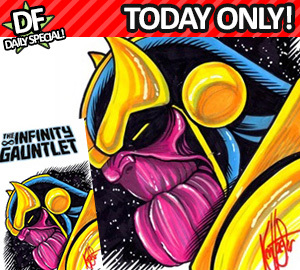 ONE RANDOMLY CHOSEN SIGNED LIMITED EDITION COMIC! A randomly chosen comic, signed by one of the many amazing creators in the business!!!! 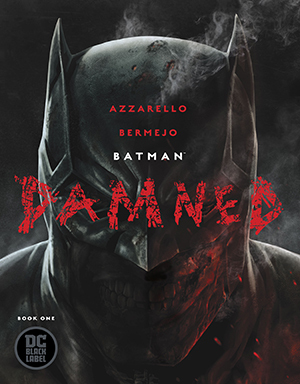 Chosen from our wide variety of comics from DC, Marvel, and other independent publishers like Image, DARK HORSE, DYNAMITE ENTERTAINMENT, Boom, IDW, and many more! Each signed comic comes sealed and certified by your pals here at DYNAMIC FORCES! FANTASTIC FOUR #1 MIDTOWN COMICS EXCLUSIVE BY MARK BAGLEY! DOOM PATROL #2 BY GERARD WAY FIRST PRINTING CGC GRADED! FF #1 MATCHING NUMBERED PAIR SIGNED BY MATT FRACTION AND MIKE ALLRED!